UPDATE 12/15/12: On November 25, our nonprofit filed a public records request to obtain a copy of the police report. We received a redacted copy on December 10. Kevin Latz, 50-years old, was fatally attacked by a pit bull on June 27, 2012. 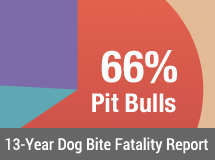 The male pit bull, named Apollo, had bitten two people prior to killing Latz, but officials had never declared the dog vicious or dangerous. "Apollo bit Kevin in the throat crushing his trachea, when he eventually succumbed," states the report. Cold Springs, NV - Last week, multiple news agencies reported that a man may have been killed by a dog. A canine of an unidentified breed was subsequently quarantined. 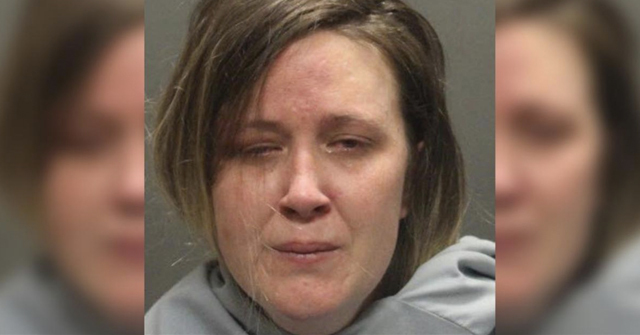 The Washoe County Medical Examiner's Office continues to try to determine the cause of death. Today, Kolo TV identified the victim as 50-year old Kevin Latz who had gone to his neighbor's house to borrow a BBQ. 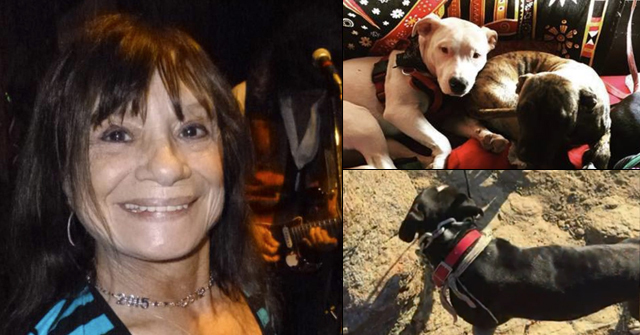 Latz was attacked by the neighbor's "protective" dog and bled to death before help arrived. COLD SPRINGS, Nev. (KRNV & MyNews4.com) -- Washoe County Sheriff's Office is investigating a suspicious death of a white male on Wednesday at approximately 5:12 p.m. in the 17300 block of Bear Lake Drive in the Cold Springs area. I got off the phone earlier today, with the Detective at scene and I was told that Kevin did not go over there to borrow a barbeque, but was INVITED over there for a barbeque by the owner of the dog's brother. He did not realize that Kevin's name had not been given to the press and he will handle that this afternoon. He also said that when the final report comes out, in 4 weeks (after toxicology), that everyone's questions will be fully answered. A person can bleed to death fast when a leg artery is severed. 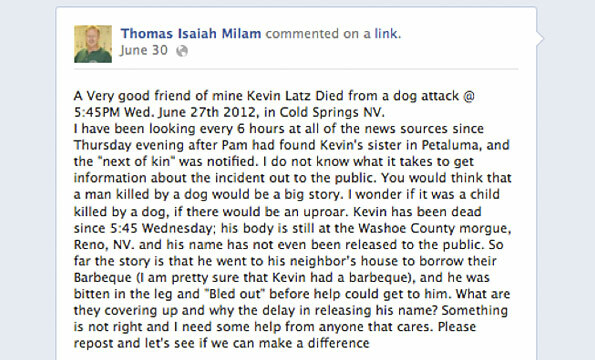 A Very good friend of mine Kevin Latz Died from a dog attack @ 5:45PM Wed. June 27th 2012, in Cold Springs NV. I have been looking every 6 hours at all of the news sources since Thursday evening after Pam had found Kevin's sister in Petaluma, and the "next of kin" was notified. I do not know what it takes to get information about the incident out to the public. You would think that a man killed by a dog would be a big story. I wonder if it was a child killed by a dog, if there would be an uproar. Kevin has been dead since 5:45 Wednesday; his body is still at the Washoe County morgue, Reno, NV. and his name has not even been released to the public. So far the story is that he went to his neighbor’s house to borrow their Barbeque (I am pretty sure that Kevin had a barbeque), and he was bitten in the leg and "Bled out" before help could get to him. What are they covering up and why the delay in releasing his name? Something is not right and I need some help from anyone that cares. Please repost and let's see if we can make a difference"
(Commenter) neighbor Kindel VanderWell blames the victim and confirms that the attacking dog is a pit bull. 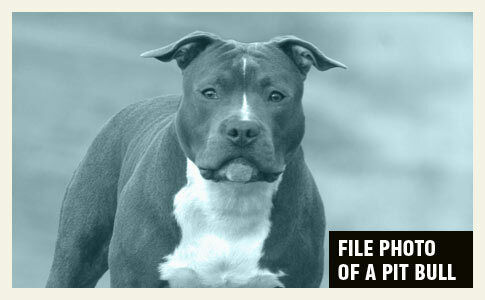 Notably, her Facebook page does not contain any images of her beloved pitt/rott-mix, nor does her boyfriend's page. But both pages do have images of other dog breeds. Seems like another young female pit bull defender who does not operate in the "realm of honesty." How about you all also take into consideration that the home owner had asked the man multiple times not to come over? Or that the home owner was not present at the time of attack? I live right down the road and have spent time with the pitbull. He had never been an aggressive dog towards me or my boyfriend. In fact quite the opposite. The dog attacked the man out of fear, not aggression. It was not a planned attack, nor a "suspicious death." If the family would care to know the details why wouldn't you contact the owner of the dog? I'm sure he would be more than willing to fill you in on what happened, as far as he knows. It is a sad death and my heart goes out to the family members, but as a pitt/rott mix owner i would expect my dog to protect me from an intruder. The dog was only acting on instinct and should not be held the only one accountable in this tragedy. Just seems a little teeny-weeny bit like a cover up, doesn't it? Like someone in power doesn't want the truth to come out about their favorite type of dog? Well, facts are stubborn things, now aren't they? Well…. looks like the US has sustained 18 DBRFs for the first six months of 2012. Way to go dog lobby! The first CDC report done in 1977 identified 5 deaths in 1975. We've come a long way! What the heck is going on with this one?!? Dogfighters on the police force?!? 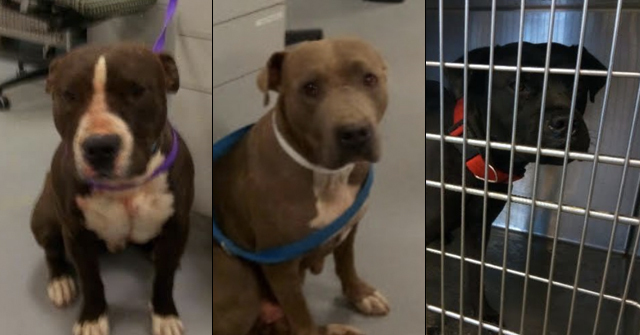 Pit Breeders running Animal Control?